Modern History of Signet Ring- How it got its existence? Modern signet rings are purely decorative, but in historical times, these rings played an important role. Today, people buy a signet ring because it’s a distinctive piece of jewelry that expresses them personally. They might not even realize that they’re carrying on a long tradition. The history of signet rings is lengthy and illustrious. In historical times, signet rings were often quite beautiful, but they were more than that - they had an important role in society. These rings were developed as an identification mark. Rather than signing their name on a document, people would use a signet ring to make their mark. The ring would be pressed into hot wax or soft clay, and would leave a distinctive impression that functioned as an official seal. Today, signet rings are used as personalized jewelry, rather than a means of identification. Some people use a family crest, while others have their initials, or another personalized design. Since these rings are not created to make impressions, the designs are no longer made as reverse images. Signet rings can be ordered as a blank ring, then you specify the design you want engraved. It’s a unique piece of jewelry that continues the grand tradition of signet rings. Worn by both men and women, signet rings are seen today as statement accessories. Men wear them to showcase a distinct sense of fashion, but also poise and sophistication. Women's signet rings a lot different. They're not engraved but rather adorned with precious stones like diamonds and crystals. The signet ring is in trend right now, with more and more people choosing it for their wedding. It's quite popular among celebrities as well as among royals like Kate Middleton and Prince William. 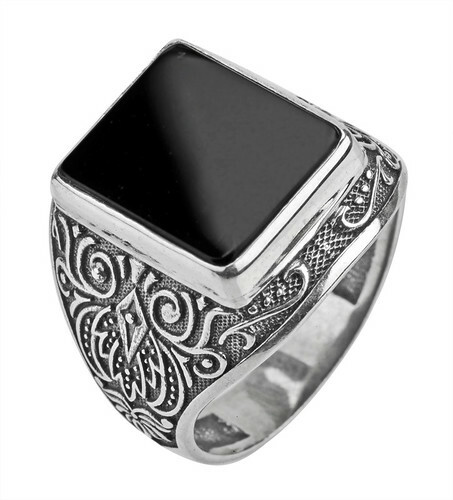 If you want to get inspired and impress your loved one with a signet ring on her/his birthday, such opulent and extravagant gift will certainly make an impression. Whatever you do just be original. Opt for a unique engraving or pick rare precious stones to really make your spouse or girlfriend feel special. Author Bio: Jason Phillips has written this amazing post. He is passionate for collecting antiques and poses an ultimate collection of them. 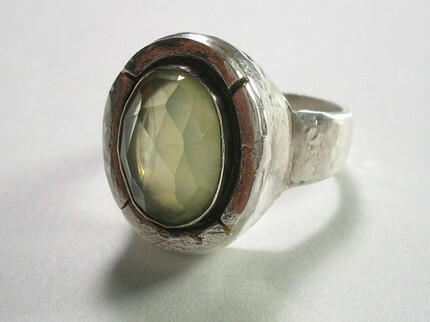 He also suggests http://www.myfamilysilver.com/ for finding and buying antique silver with your family crest.